Enhance your space with wide plank flooring. Add timeless beauty and a warm classic ambiance to any room. A truly sophisticated way to enhance your home, Woodwrights Wide Plank Flooring adds an elegant and distinctive architectural element. Our flooring is easy to maintain and compliments all living styles from traditional to contemporary. 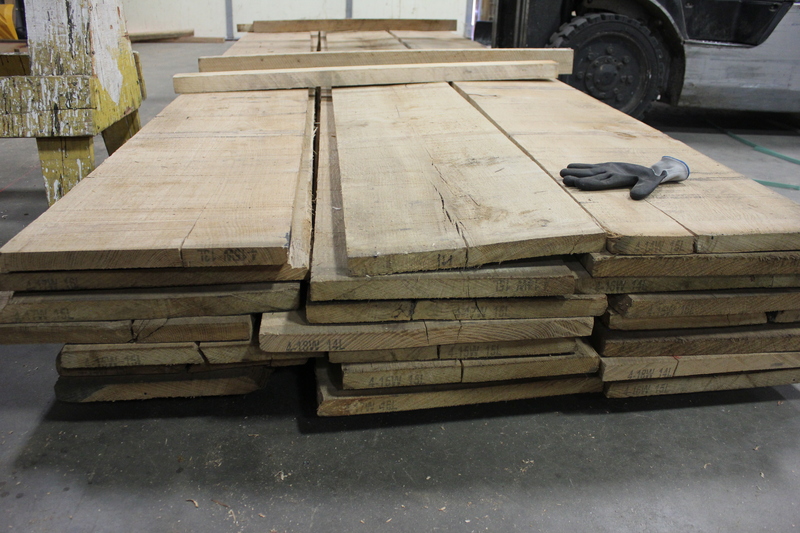 The foundation of our wide planks begin with hand selected trees that have been both air and kiln dried for maximum stability. Woodwrights uses only the best quality logs from sustainable forests. This will extend the life of your floor. Our passionate craftsmen create your floor one plank at a time and bring out the unique beauty in each piece of wood. Whether you want to capture a warm, traditional feel or a precise modern interior, Woodwrights will go above and beyond your vision. We possess the tools, the knowledge and the passion to bring your design to life. 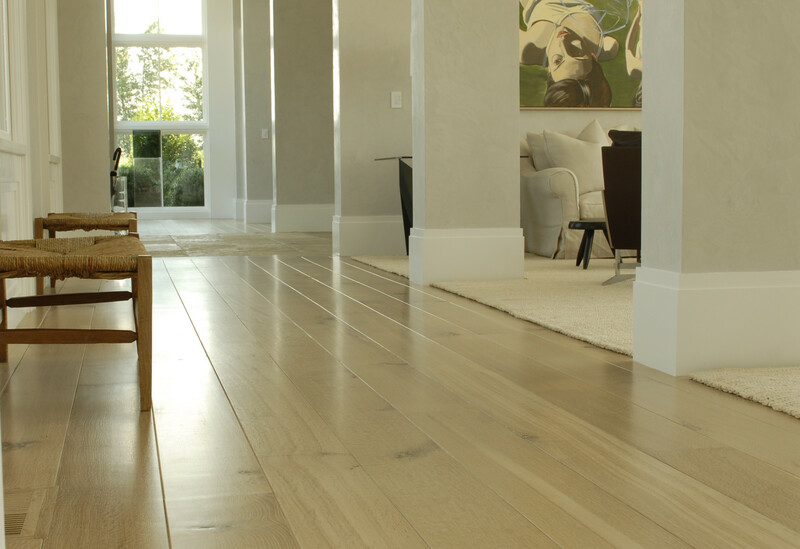 We believe our wide plank flooring will transform your space and look better in the years to come.